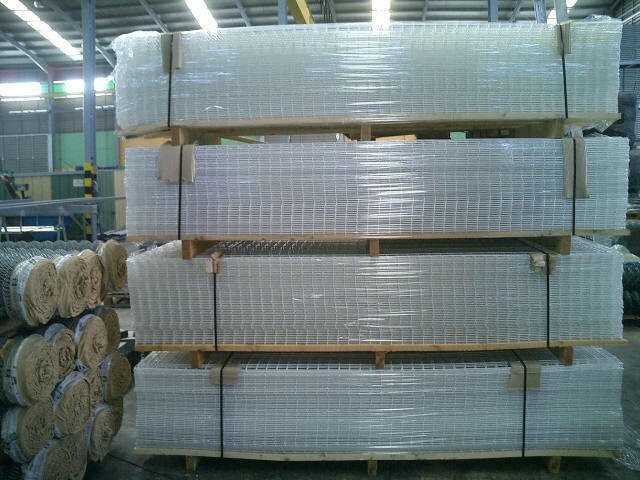 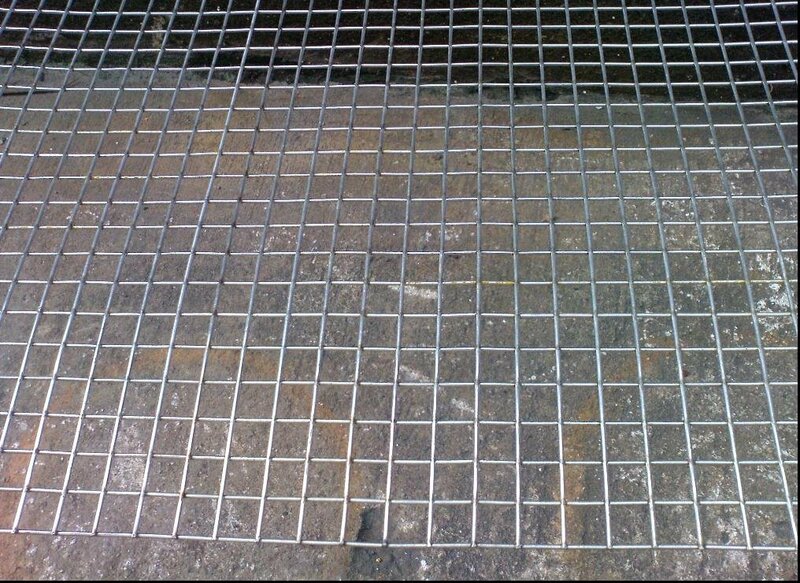 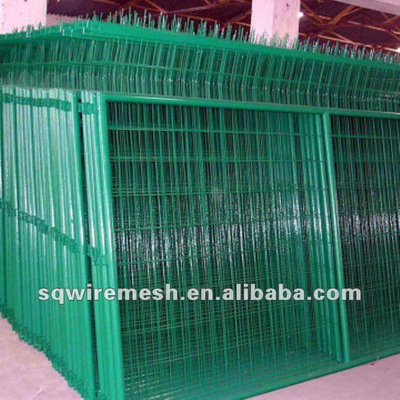 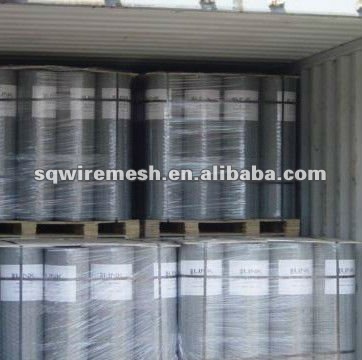 HOLLAND ELECTRIC WELDED WIRE MESH - Buy WELDED WIRE MESH Product on ANPING COUNTY SANQIANG METAL WIRE MESH PRODUCTS CO., LTD. 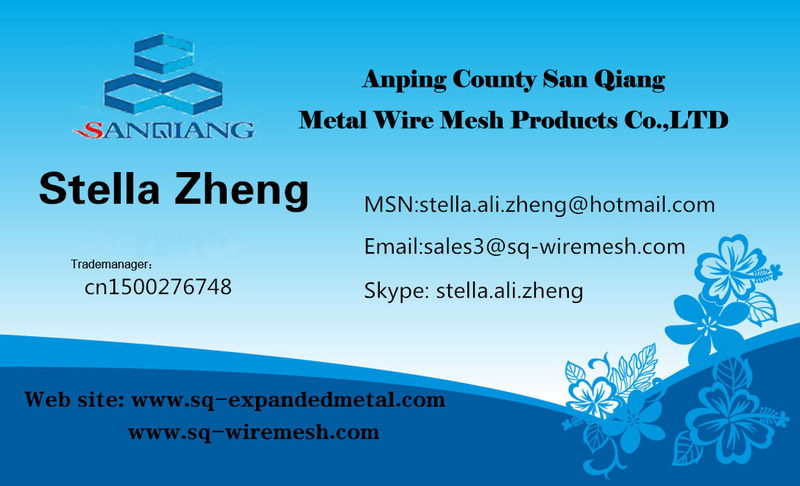 If any of the products can meet your require, please contact me without hesitate! 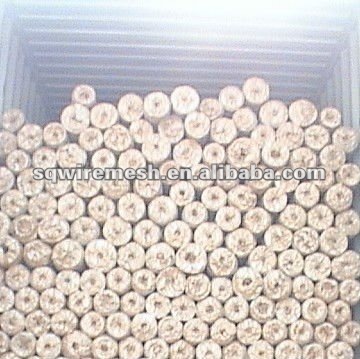 High quality and best price will be offered!